Nokia phones are mysteriously sending data to Chinese servers. 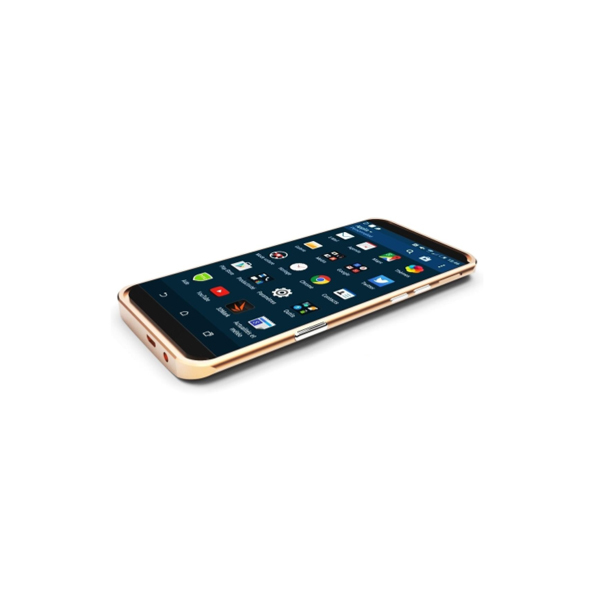 The breach was reported by the Norwegian public broadcaster NRK, claiming that a Nokia 7 Plus mobile phone contacted a particular server in China and transferred sensitive information in the form of a data package. Soon after the NRK report, the Reuters also reported, that Finland will investigate HMD phones, to find out whether Nokia phones breached the data rules or not. Finland’s ombudsman Reijo Aarnio said, that he would investigate the issue and will try to find out whether the breaches involved “personal information” and does Nokia has a legal justification for this or not. Meanwhile, HMD claims that they “can confirm that no personally identifiable information has been shared with any third party. An error in the software packaging process in a single batch of one device model caused the issue and the data was never processed”. HMD also mentioned, that the glitch in the software was fixed in February and nearly every mobile phone had installed the update. Nokia was once the world’s dominant mobile phone maker but it failed to keep up with the smartphones trend and lost the competition with other cellular device companies. Nokia sold all its operations to Microsoft in 2014. Later, HMD Global, a company initiated by the former Nokia executives, bought the Nokia feature phone business from Microsoft in 2016 and struck a deal with Nokia Oyj to use the brand to manufacture smartphones. 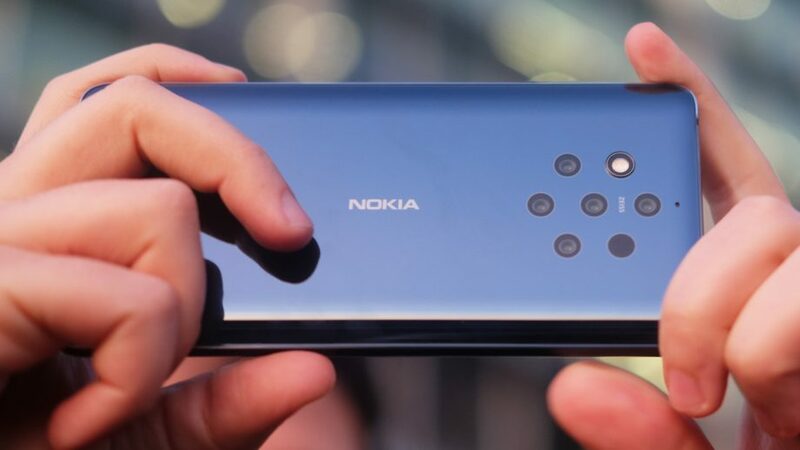 HMD Global, the home of Nokia recently revealed four new smartphones at the Mobile World Congress 2019 in Barcelona which also includes the world’s first smartphone with a five camera array, the Nokia 9 PureView.